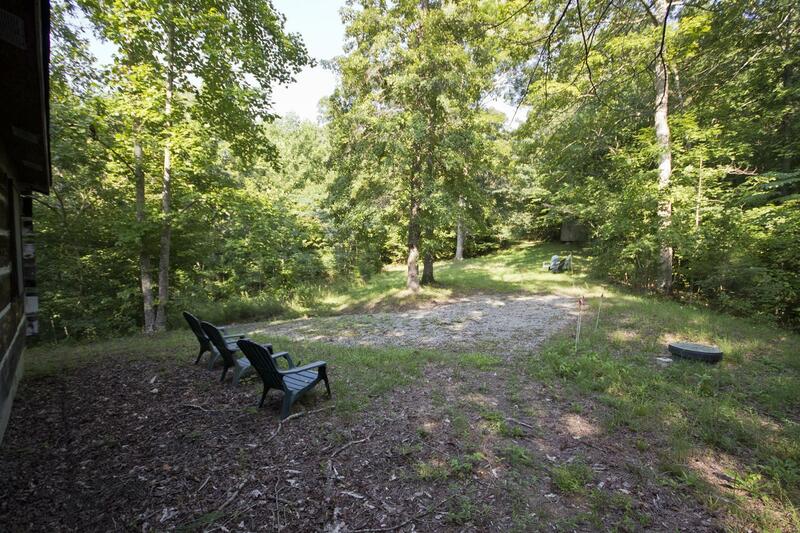 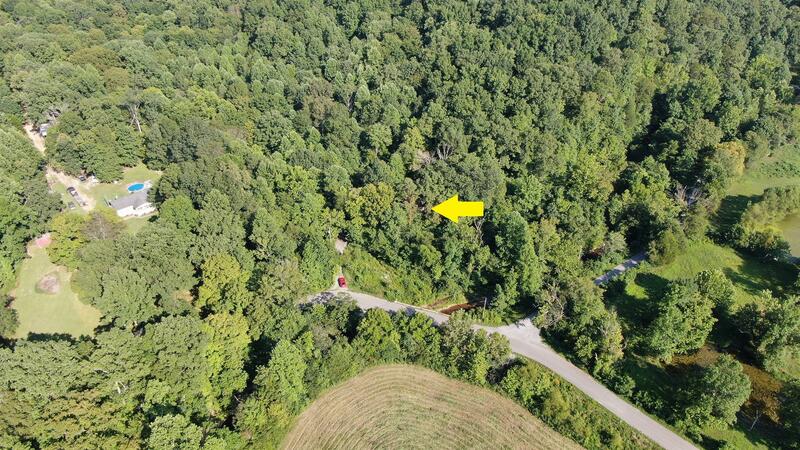 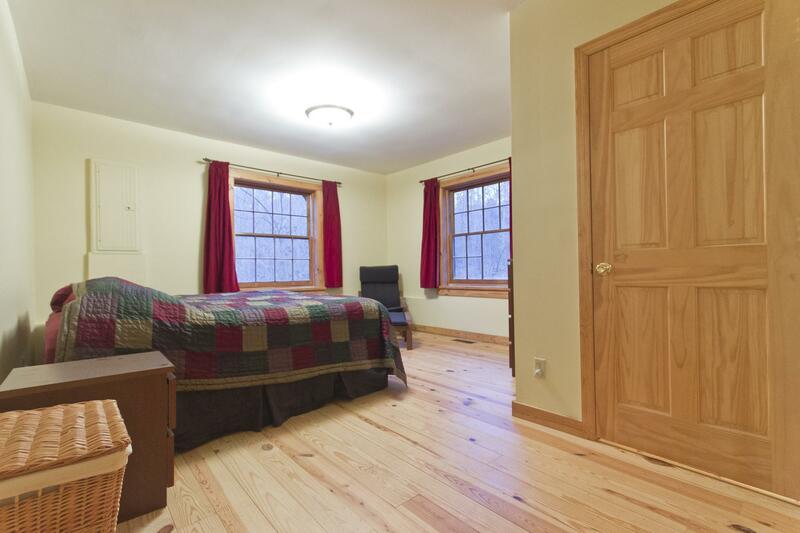 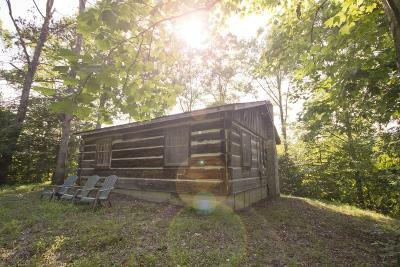 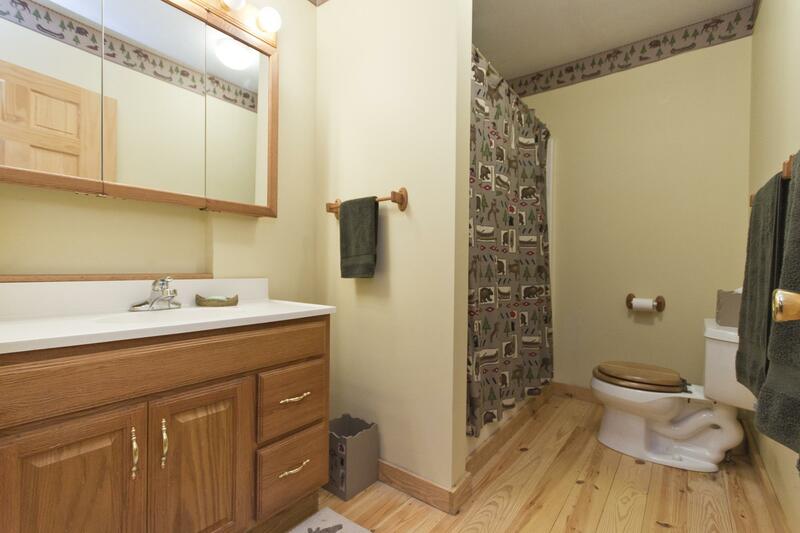 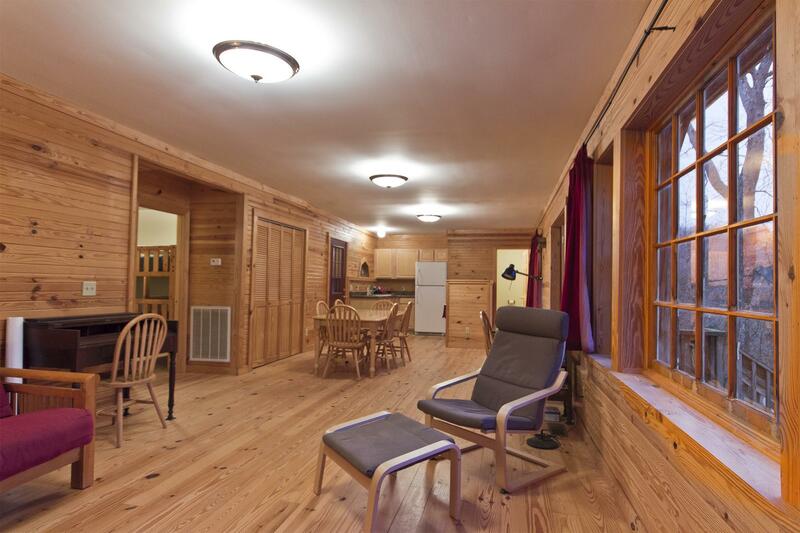 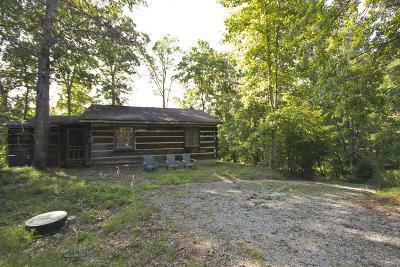 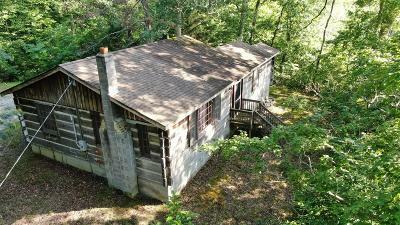 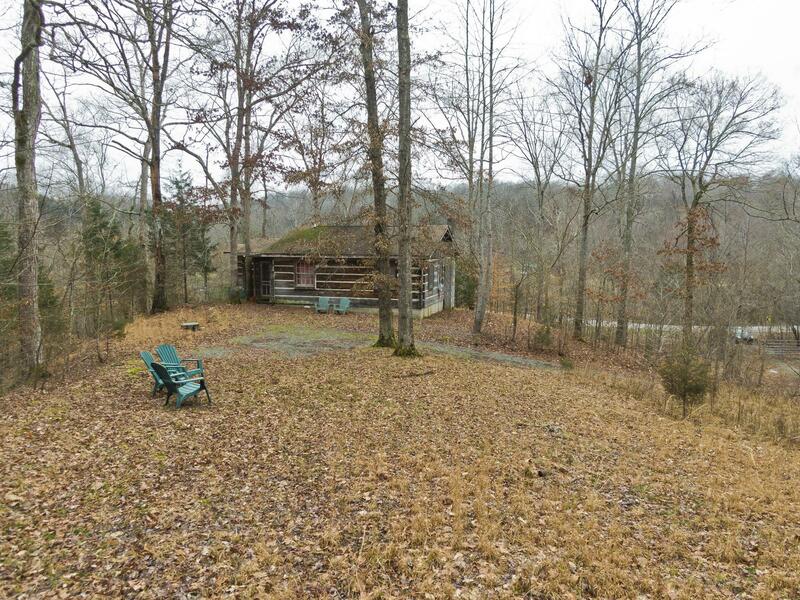 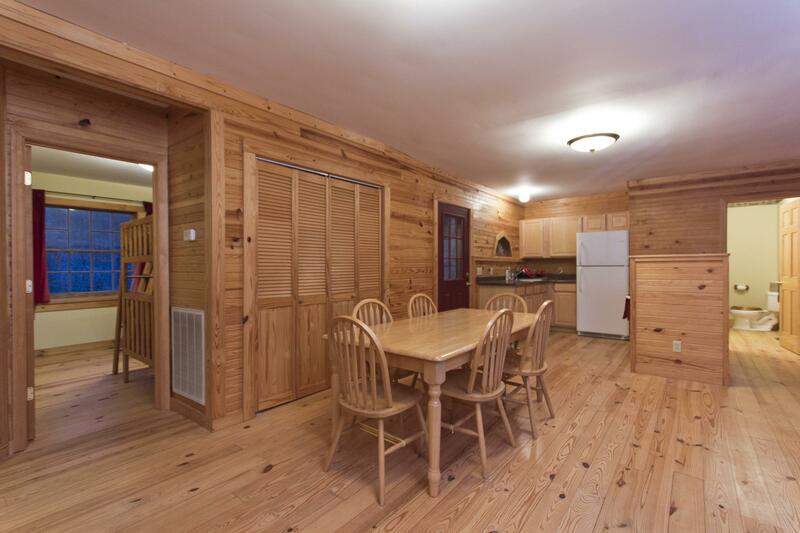 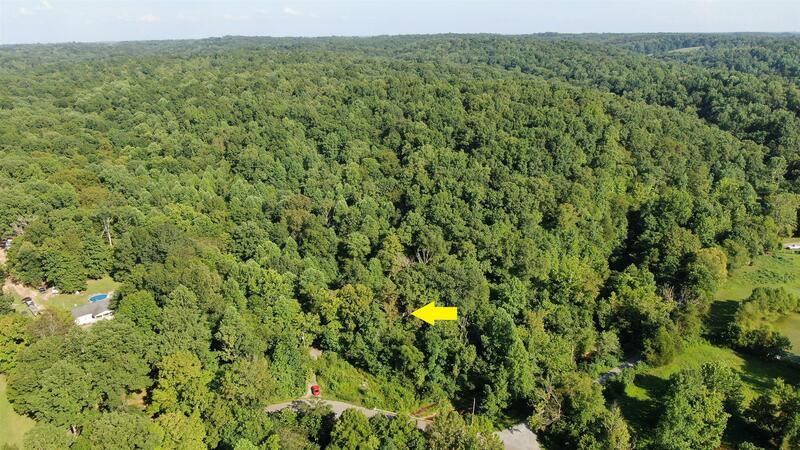 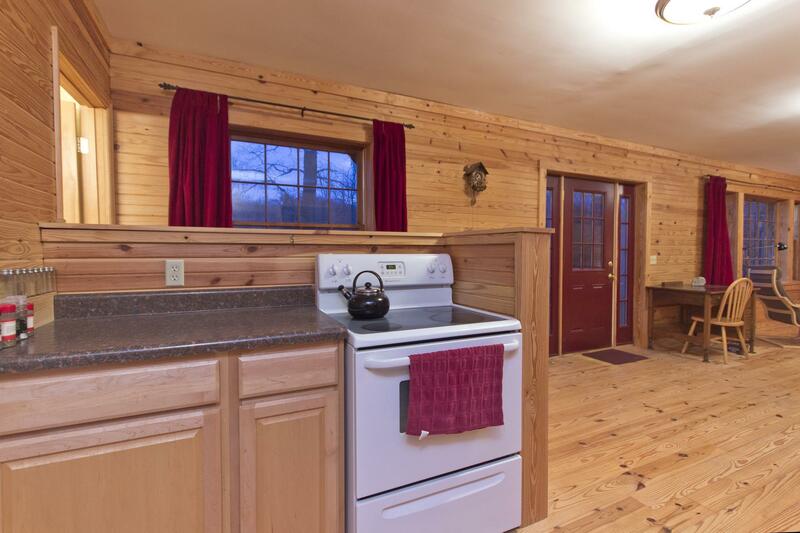 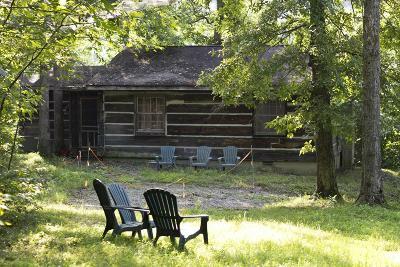 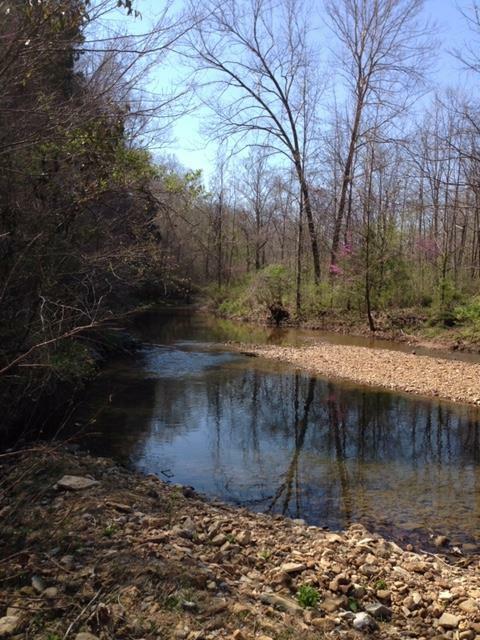 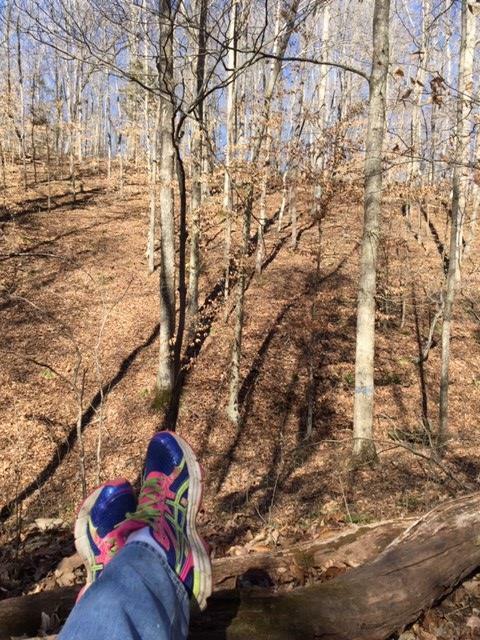 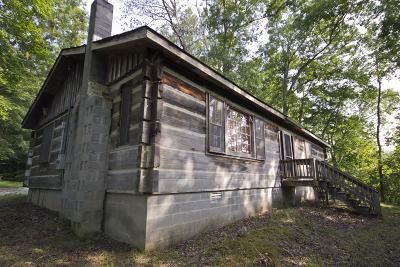 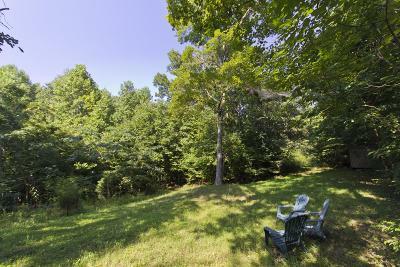 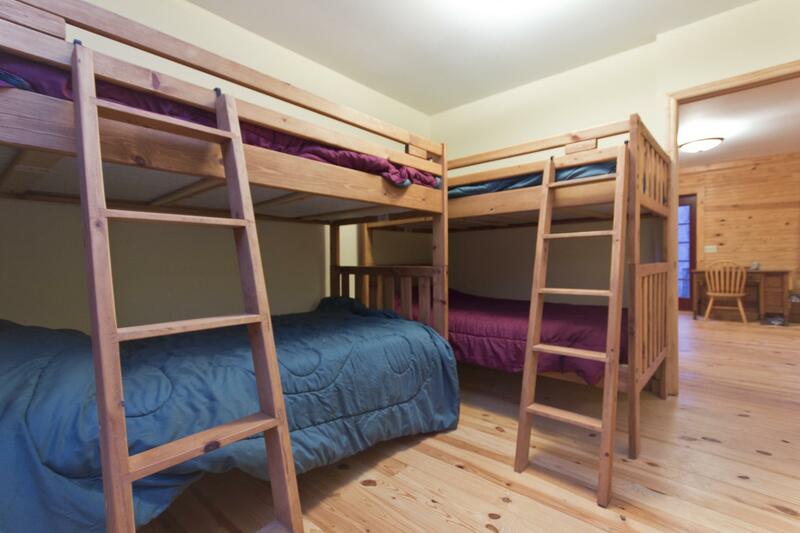 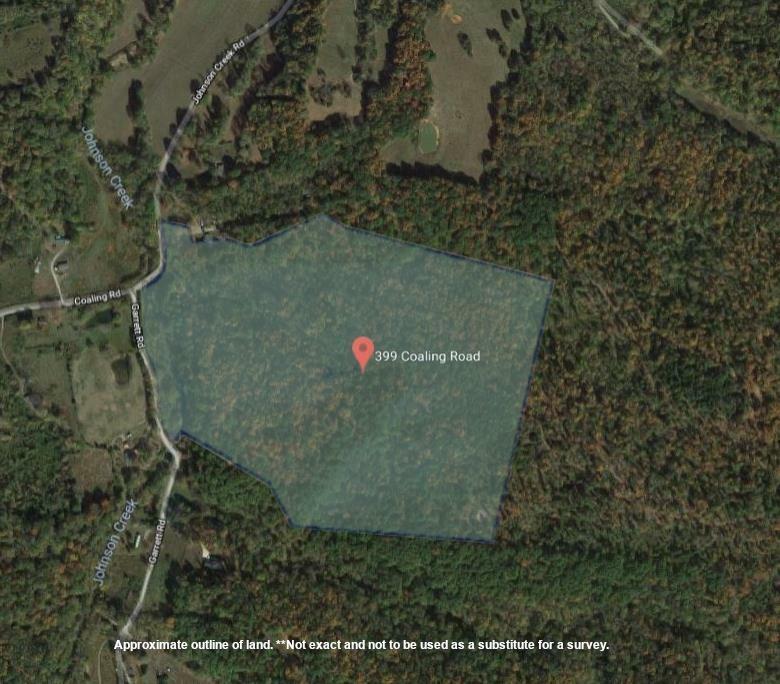 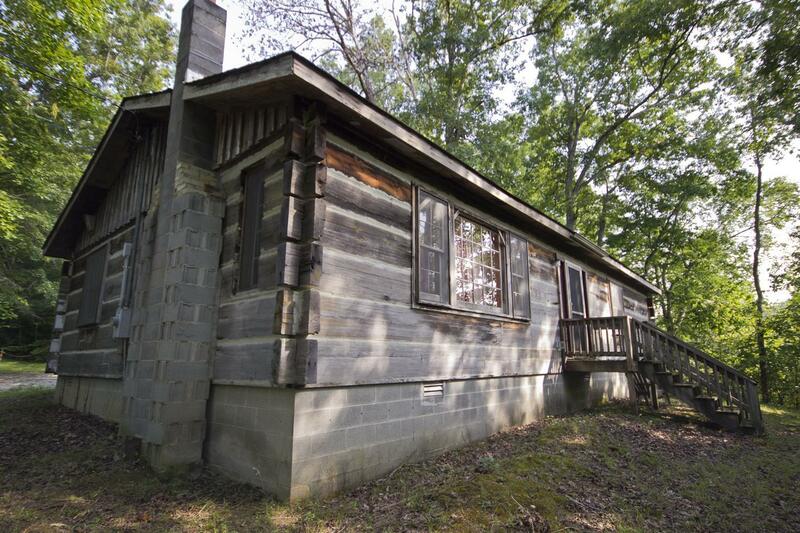 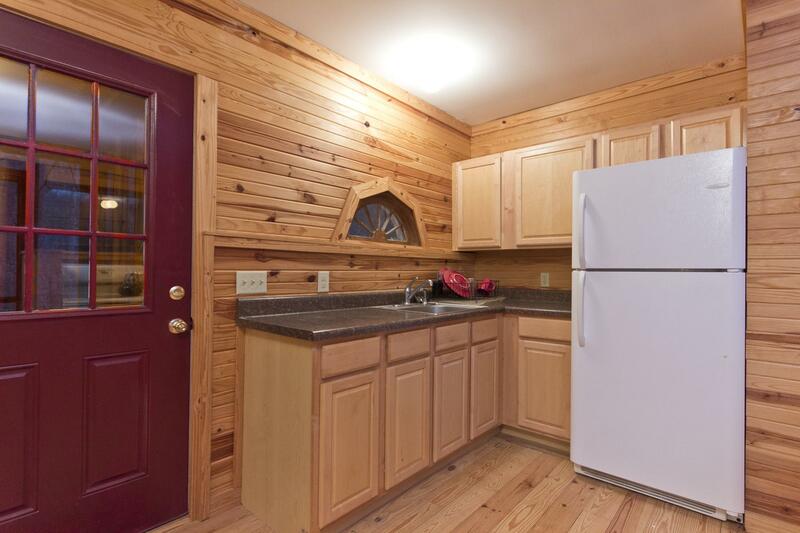 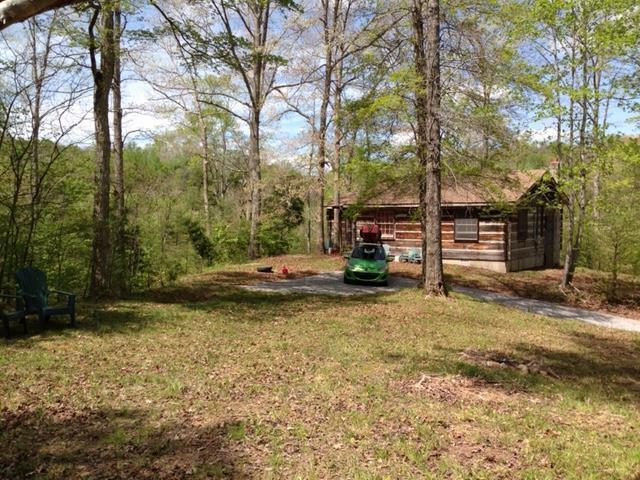 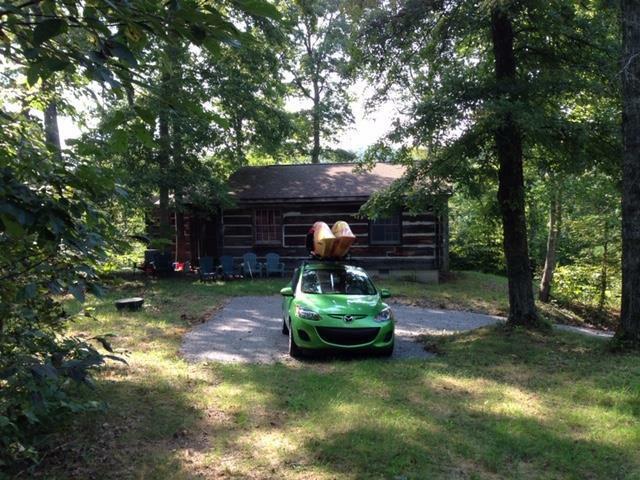 Quaint cabin located on 72.4 wooded acres with 7 year-round springs and a flowing creek. 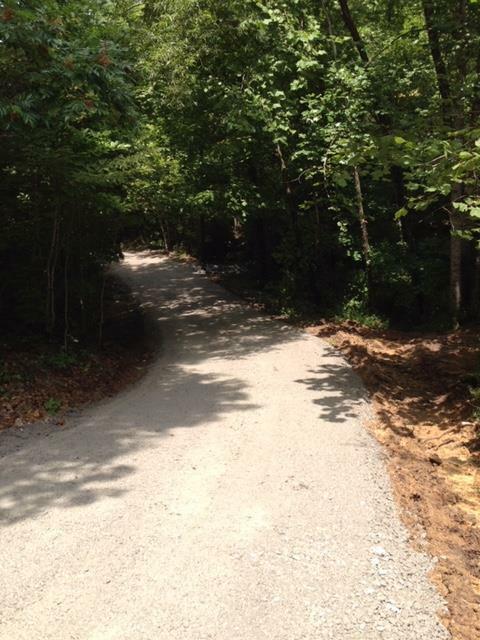 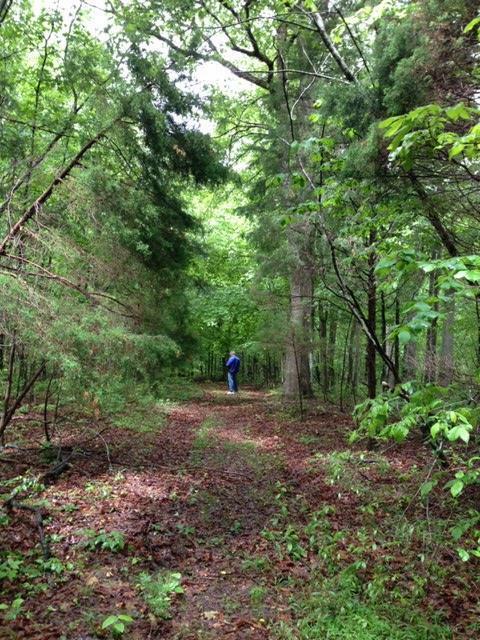 Walking trails cleared and marked throughout the acreage perfect for many uses. 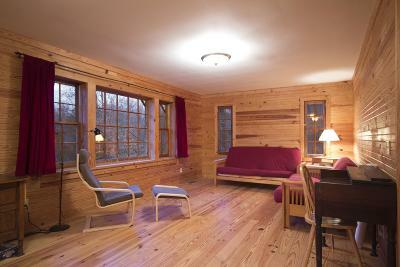 Interior beautifully finished out with pine floors and walls. 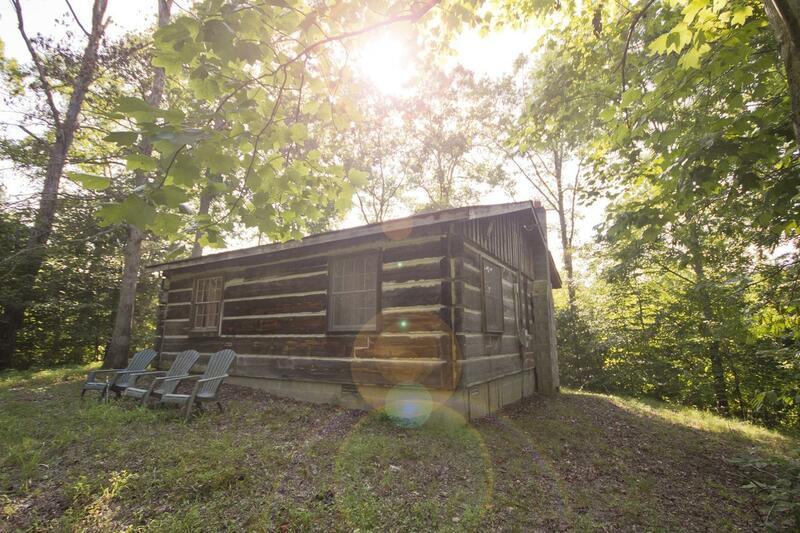 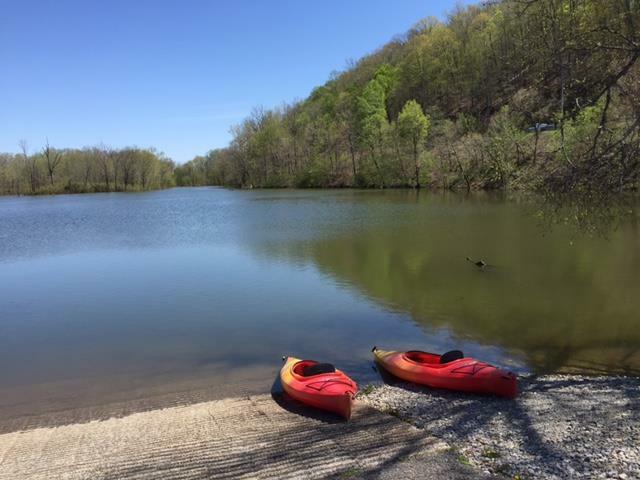 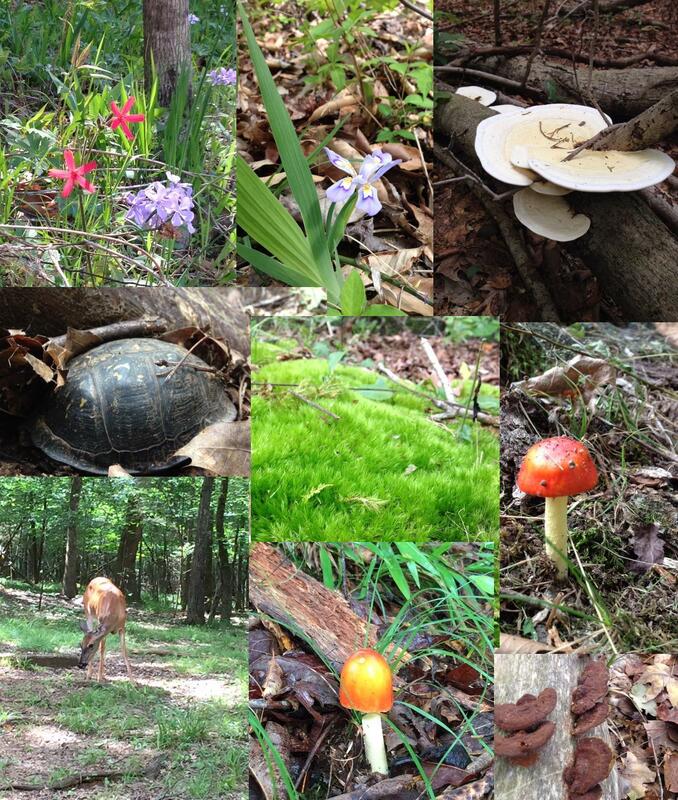 Come and experience the tranquil beauty of the area.